The Mobile Home is a comfortable accommodation unit that has been furnished with care and is suitable for an outdoor holiday. The home (about 24 sqm + covered terrace) is ideal for 4 people and can accommodate a 5th person in the living room thanks to the sofa bed. The home is located in a shady pitch just 40 m from the exit to the beach. 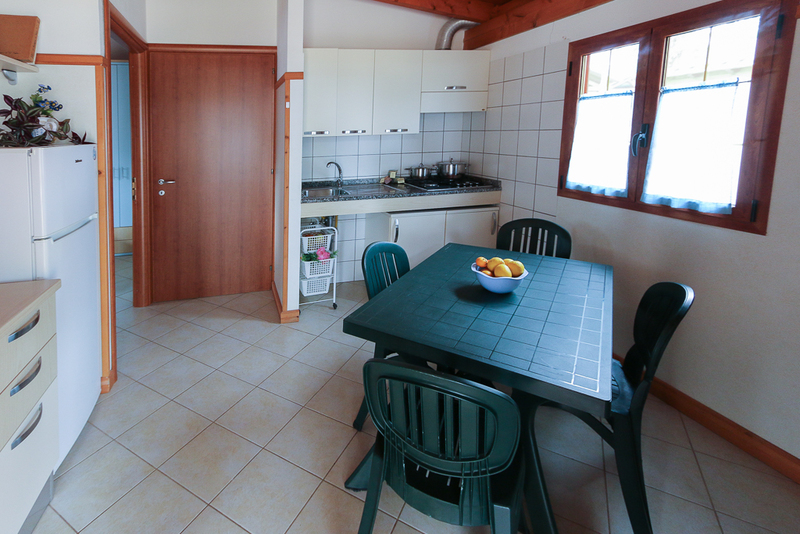 It is equipped with a living room/kitchen with kitchenette, a bedroom with double bed and a bedroom with two single beds, bathroom with shower and sink, and a toilet with toilet and sink. The beds of the mobile home are slightly smaller than the standard size (70×190 cm and 140 x 190 cm) Outside is a covered terrace measuring approx. 12 sqm. offering the chance to relax or eat thanks to the table and chairs provided. The kitchen is equipped with a stove, refrigerator, kitchen sink and cupboard with kitchenware (pots, plates, glasses, cutlery, etc.) It is equipped with air conditioning/heating. Cars can be parked next to the home. Pets are not permitted in the mobile home, as in the other bungalows. We recommend booking accommodation units and checking their availability in advance. 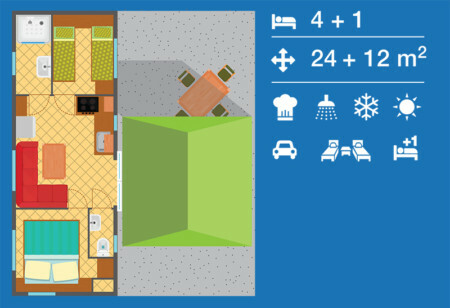 The bookings for bungalows start in December and the opening date is set on a year by year basis. We suggest you visit our website or facebook page for the exact dates, or subscribe to our newsletter so you receive the relevant information in time. Bookings can be made via the form on our website, by email, with the online booking systemor simply by phone. Given the continuous and rapid changes in availability, during the initial booking period, bookings through our online booking systemmay be temporarily disabled. Once the availability of a space has been checked and confirmed, campers must fill in a specific form with their personal information and reference details for the booking. There is no need to send the form if the booking is made online. It is necessary to formalise the booking by sending a deposit corresponding to about 30% of the total amount of the stay. It can be made by bank transfer or with a normal postal account payment slip. 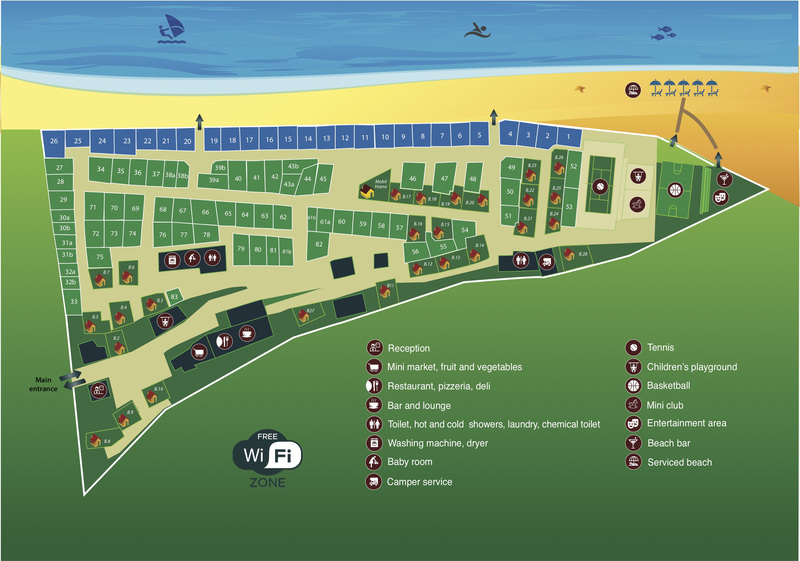 Before you arrive at the campsite we will send a letter summarising your booking. 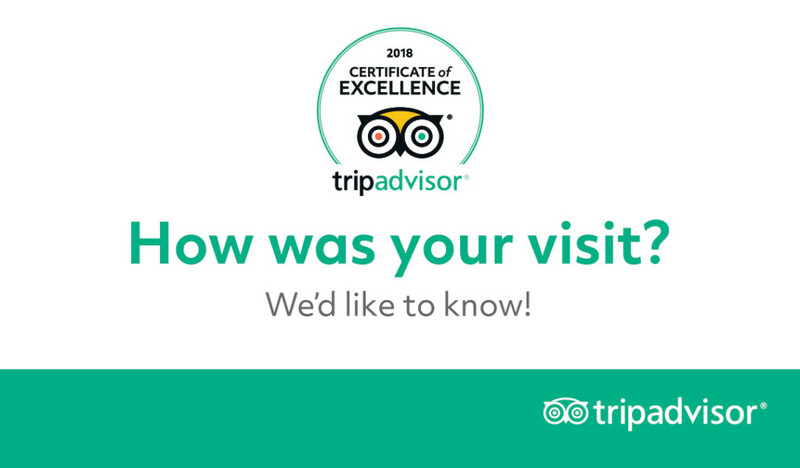 You can also arrive midweek, however we try to match arrival dates with those of a previous guest’s departure, therefore, at the time of booking we may ask you to adjust your request based on the availability. You can read the booking regulations here. – bed and bath linen must be brought by the guests themselves. Upon request, we rent sets of bed linen (single, double) and towels (face, bidet, shower). – the air conditioning/heating is an optional service avialable for a fee during mid and high season only. At other times it is free. 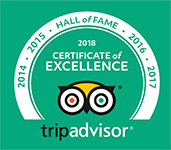 – The final cleaning is optional: the bungalows are always thoroughly cleaned and sanitised by our staff before new arrivals. Departing guests must leave the bungalow clean and tidy, but if required the Management can undertake the final clean upon payment of an additional fee. 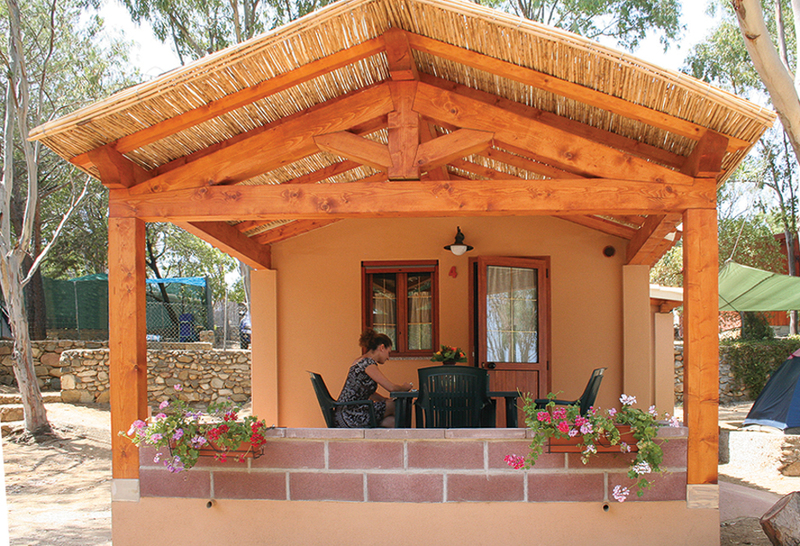 The "natura" bungalows, nestled in greenery, are comfortable wooden houses, ideal for a relaxing holiday in the open air a few steps from the sea. 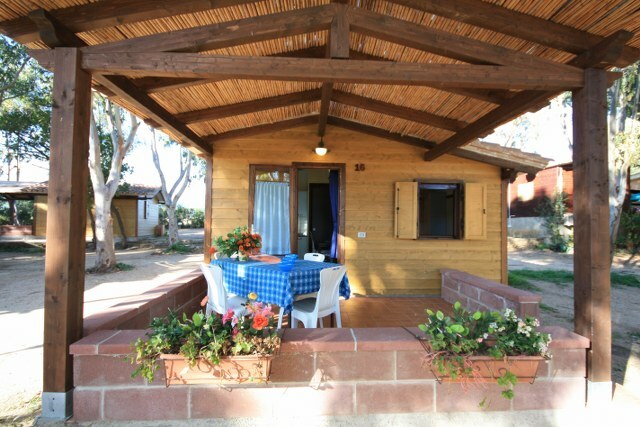 The "comfort" bungalows, surrounded by greenery, are comfortable brick houses, ideal for a relaxing holiday in the open air a few steps from the sea. 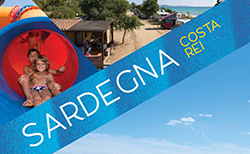 The "free" bungalows, surrounded by greenery, are comfortable brick houses, ideal for a relaxing holiday in the open air a few steps from the beach. 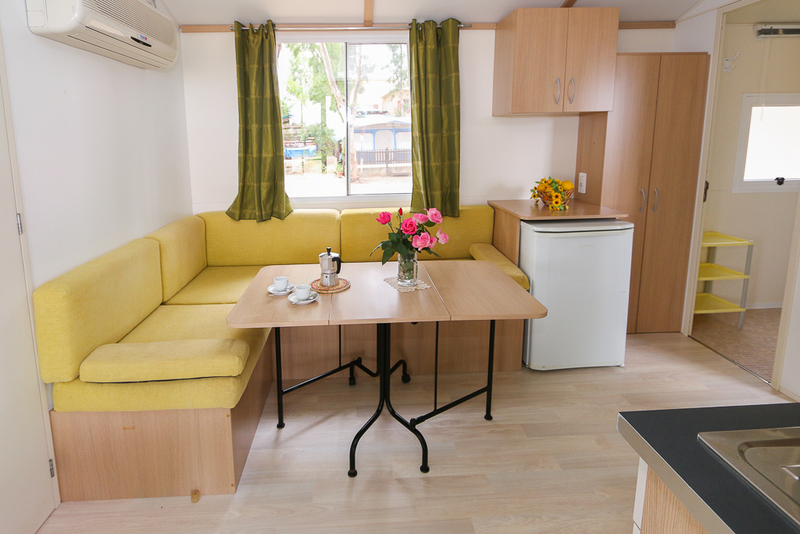 The Mobile Home is a comfortable accommodation unit that has been furnished with care and is suitable for an outdoor holiday.